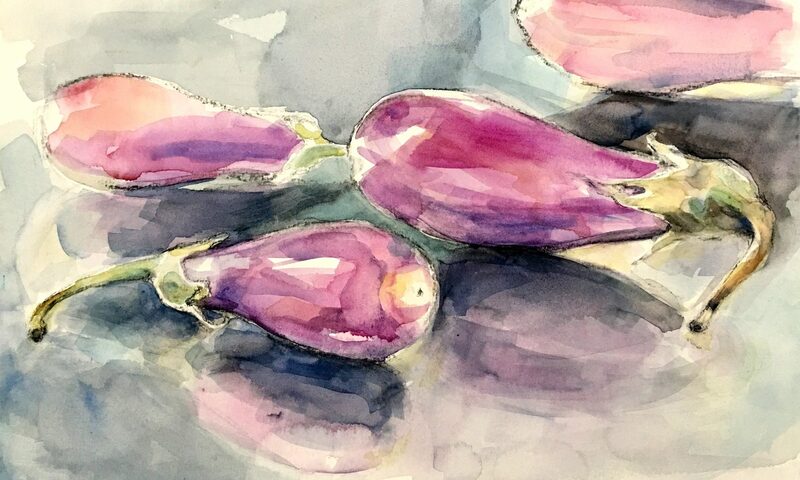 I mentioned in my first post that my daughter is helping me out and asking to see a new painting everyday she comes home from school. 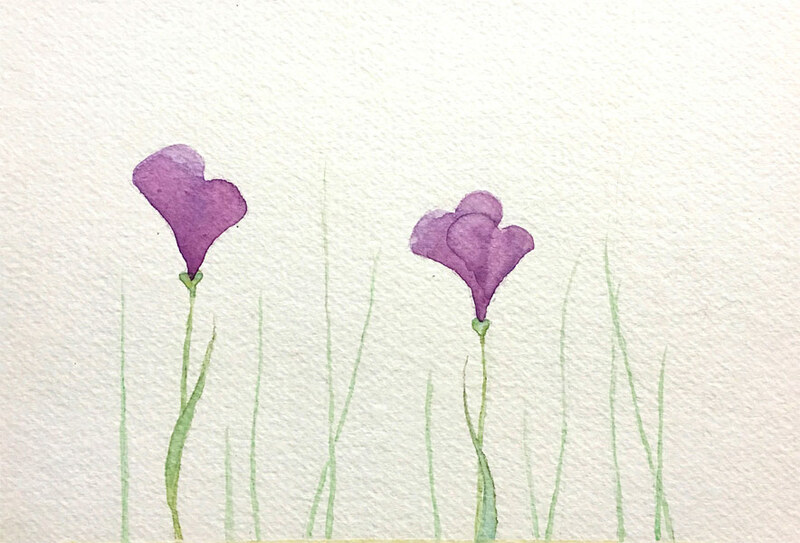 The days sometimes get busy so I started these small flower sketches filled in with watercolor. Just enough to get in my creative fix. I am so looking forward to Spring weather! 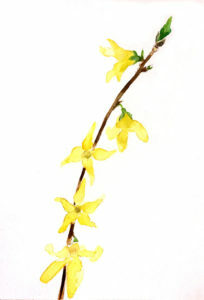 Thank you friends that brought by these lovely forsythia branches. Love east coast Spring flowers!